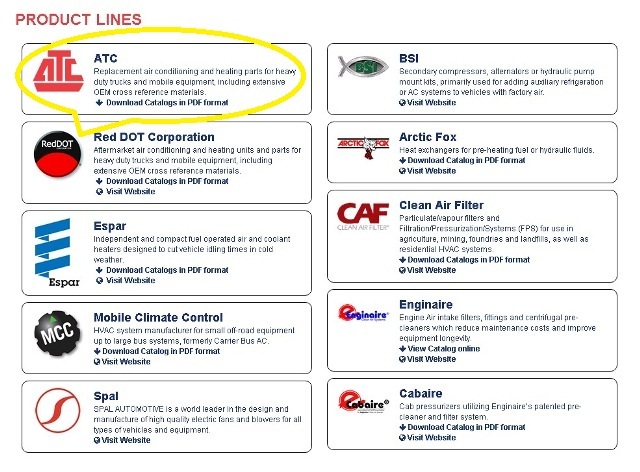 Posted on July 7, 2016 - ATC Connect, Did You Know? 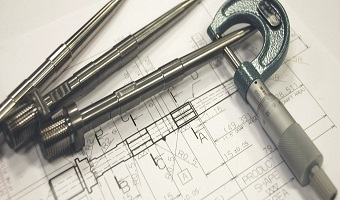 Did you know you can access part catalogs on our website ? All this and more at www.atc.ca. 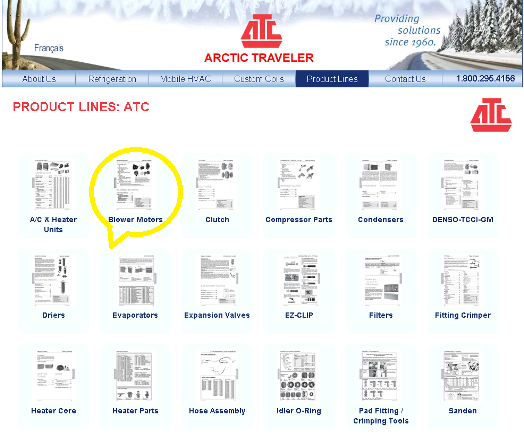 Locate the Product Lines navigation tab in the middle of the page to access a variety of catalogs. This will open and present the Product Lines page. Click or Select the Download Catalog in PDF format of the catalog you wish to browse. 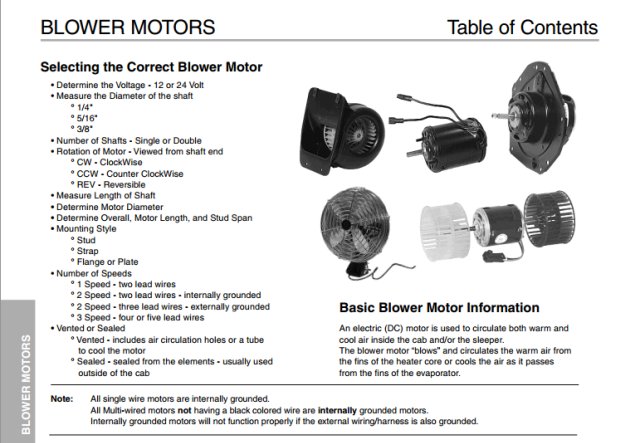 Number of Speeds and Wires, Vented or Non-Vented and the ATC 4 or 5 digit PART NUMBER, EG 3393.